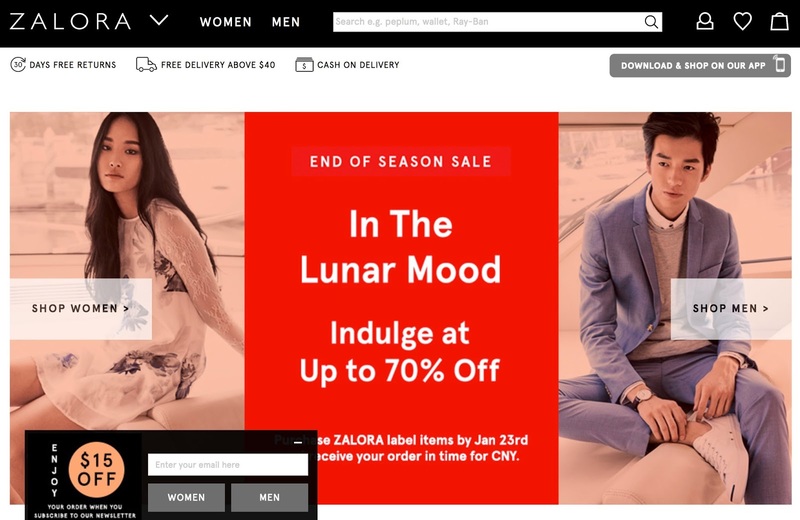 Online shopping haven Zalora has just turned two! That's a pretty long time in Internet dog years. Here's a peek at the team bringing us the delectable fashion brands and 24/7 online shopping convenience. A lot of effort and passion goes behind all this, and they must be very proud indeed to be one of Asia's leading fashion e-commerce platforms. Keep an eye out for their online sales!